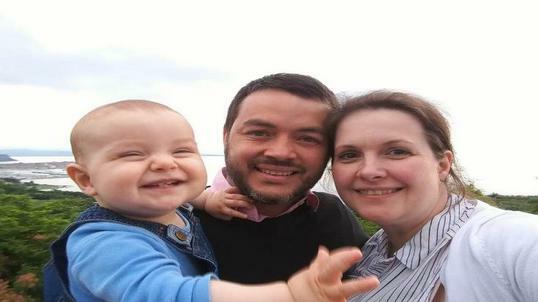 Testing the tourist package Mediterranean flavours of Slovenian Istria were Edwin Muñoz from Columbia, Nina Muñoz from Slovenia and their eight- month old son Matic. They experienced a lot of great food, learned about wines and they learned about the salt-making tradition in Strunjan. Want to find out more? Then listen to their experience this WEDNESDAY, 6th June, 11:20, only on Radio Si. REBROADCAST: Sat, 9th June, 00:20, and Sun, 10th June, 14:20.